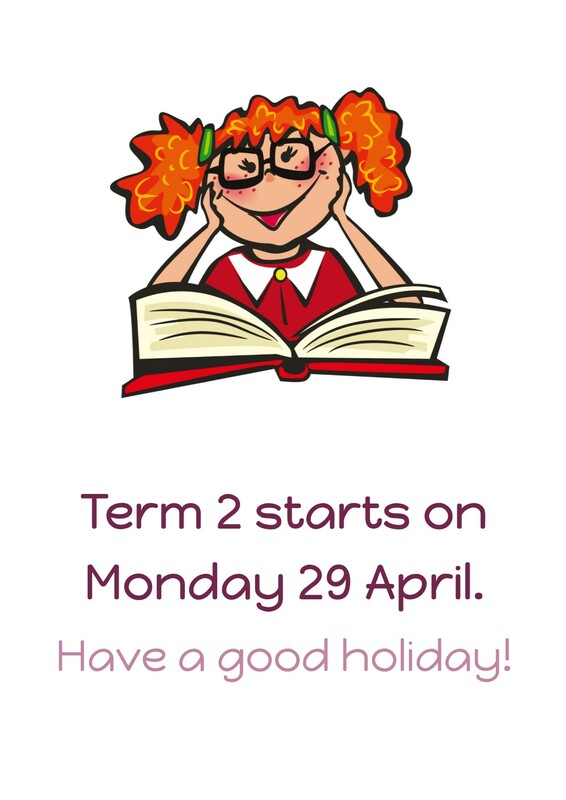 What started off as a quirky fundraising idea, quickly evolved into a whole-of-school learning experience. 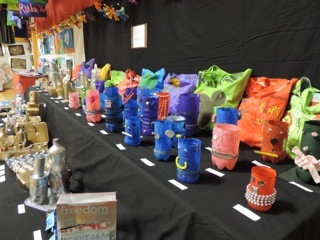 The teachers embraced the Art Festival by incorporating art into the children’s inquiry work, opening their eyes to different artists and styles. 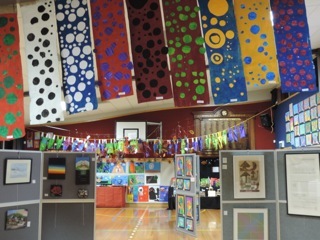 The children applied the techniques they learned over many weeks to their own art work, which included cave art, Picasso-inspired paintings, Māori pendants, books and art using recycled materials. 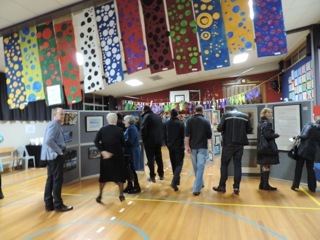 Local MP Annette King officially opened the evening exhibition, commenting that she was impressed with the quality of the children’s art work and the depth of their knowledge. 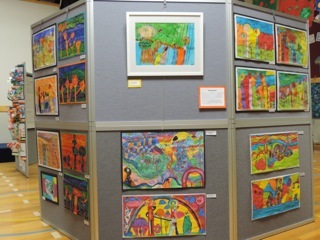 Alongside the children’s work were art works donated by grandparents of Kilbirnie School children and paintings exhibited by local artists, many associated with the Wellington Art Club. The event raised $13,500 for the school and feedback from parents was that they really enjoyed the chance to catch up with other parents and families in a relaxed atmosphere, while celebrating their children’s work. The Fundraising Committee would like to thank the Wellington Art Club for their input and support, Nicki Cruickshank from Tommy’s Real Estate for being an outstanding auctioneer, and also those Wellington businesses who donated items for the auctions. 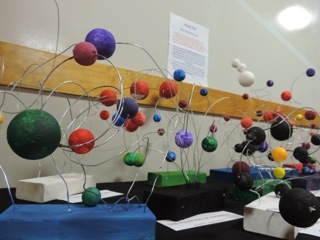 Radio New Zealand interviewed teachers and pupils about their work - click here to listen.